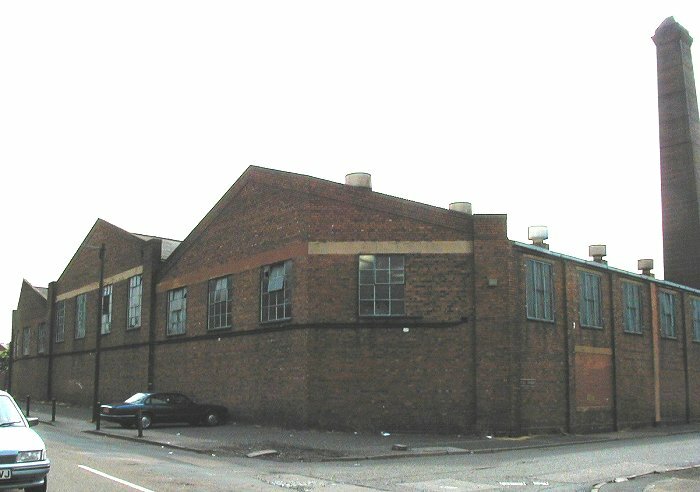 Longmore Brothers factory stood in Mill Street from the 1920s until the recent building of the Woods Bank Estate. All that survives today are the remains of the old weighbridge. Its tall chimney could be seen for miles around. 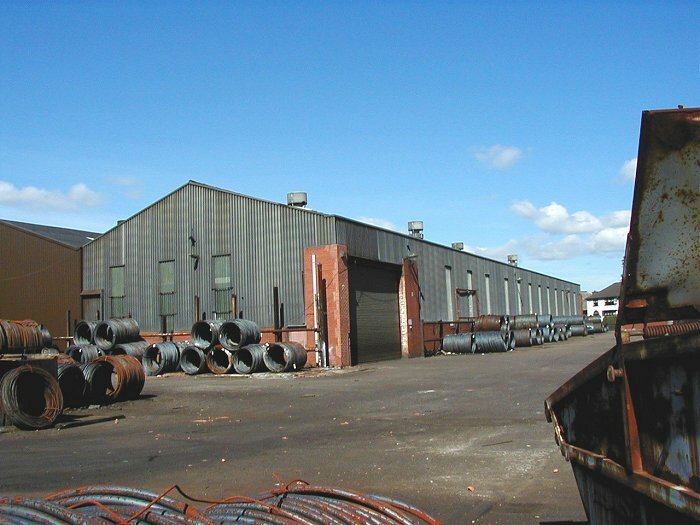 The company produced conduit and bright steel bars, initially on the site between Mill Street and Dorsett Road School. 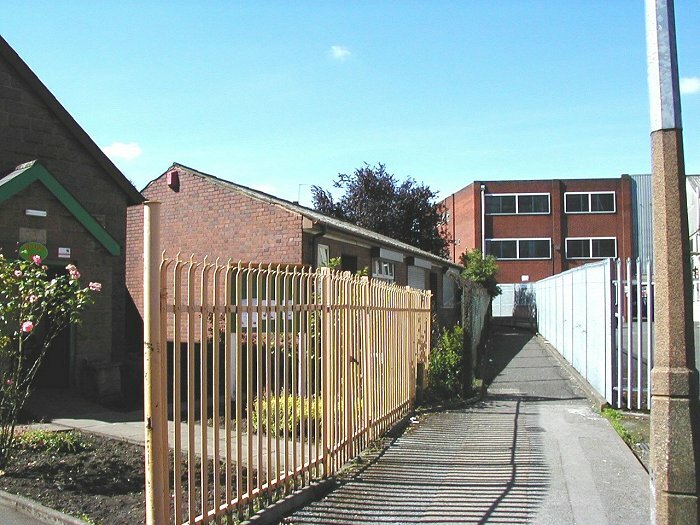 When the school closed in the late 1930s, Longmores acquired the school, and extended their site to cover over 3¾ acres. The steel conduit was produced in diameters up to 3 inches, and black enamelled in the enamelling plant. 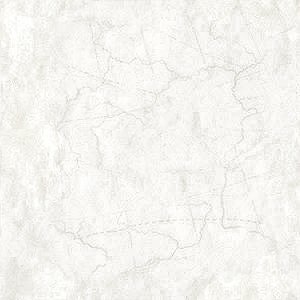 Originally workers had to be rubbed down with white spirit at the end of each working day, and be given a hot bath to remove the enamel, which stuck tightly to their skin. The old plant was eventually updated so that this procedure became a thing of the past. 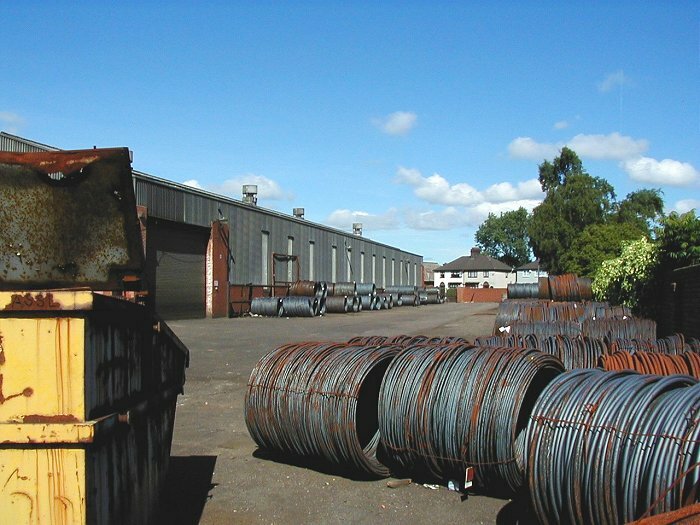 Longmore’s factory became one of the most up-to-date of its kind in the country, and produced around one million feet of conduit each week. In a single working shift the enamelling plant could handle over 150,000 feet of conduit. 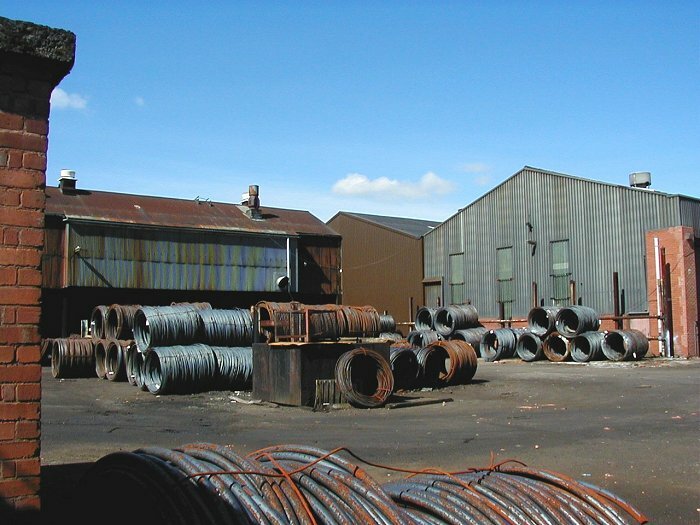 Longmore Brothers became one of the largest independent manufacturers of steel conduit to B.S.I. standards. Conduit was supplied for electrical installations, and to car, cycles, and general engineering industries. The company’s bright steel bars were supplied to the car industry, and industry in general. They were made in various sections including round, square, and hexagonal. An advert from the mid 1950s. Courtesy of Christine and John Ashmore. 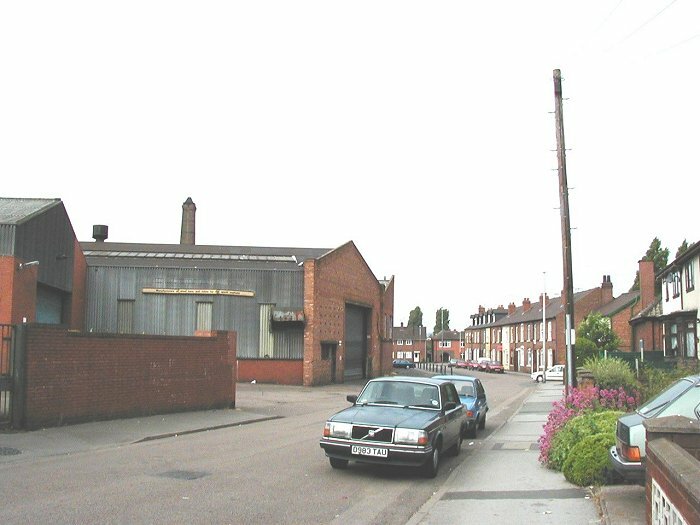 Looking along Mill Street in 2001. Longmore Brothers' factory is on the left with Decor Iron in the distance. The chimney was a local landmark. 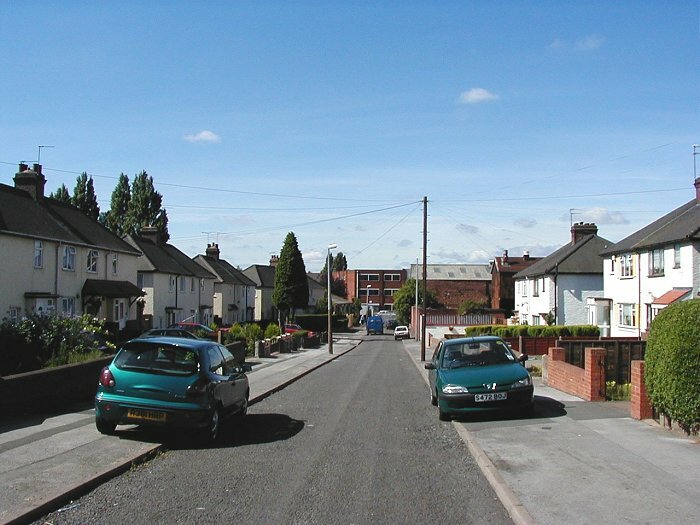 Another view of Mill Street with Dorsett Road in the distance. On the right is the office building, and on the left is part of the weighbridge. 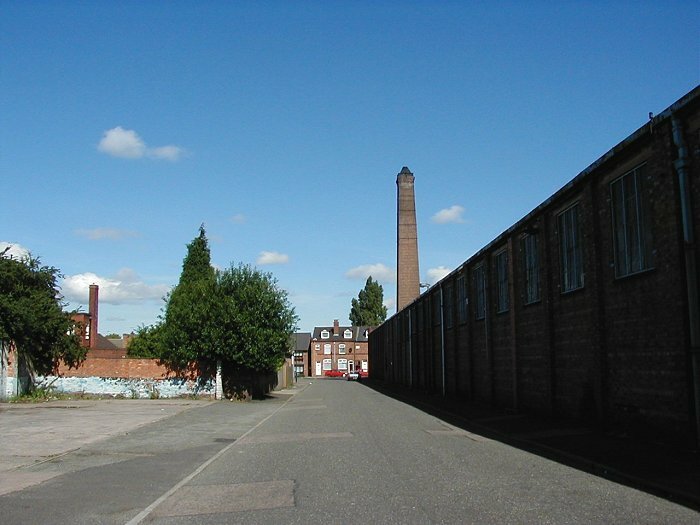 The factory, as seen from Dorsett Road Terrace. Another view of the factory. 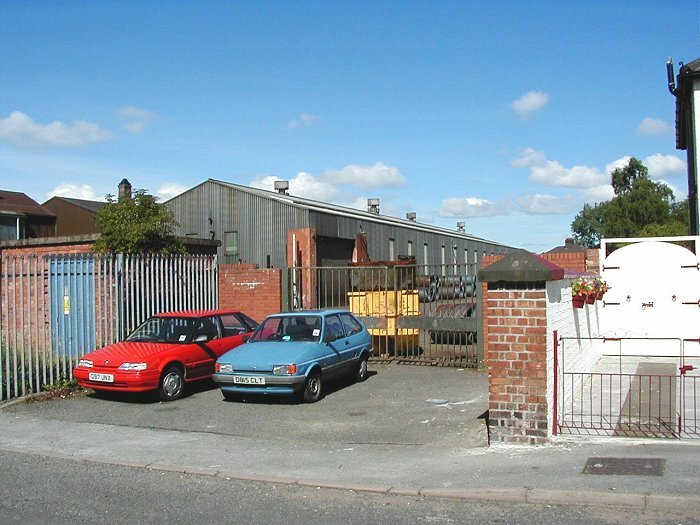 The factory yard with Dorsett Road in the distance. The rear entrance in Dorsett Road Terrace. 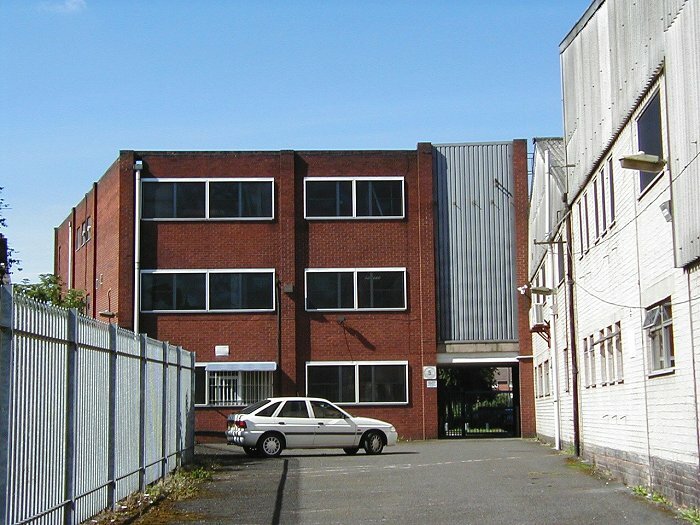 The rear of the office building and the car park. Looking along the alleyway that leads into Mill Street. The office building is on the right and in the centre is the canteen. Looking down Dorsett Road Terrace towards the factory. Another view of Mill Street and the factory. 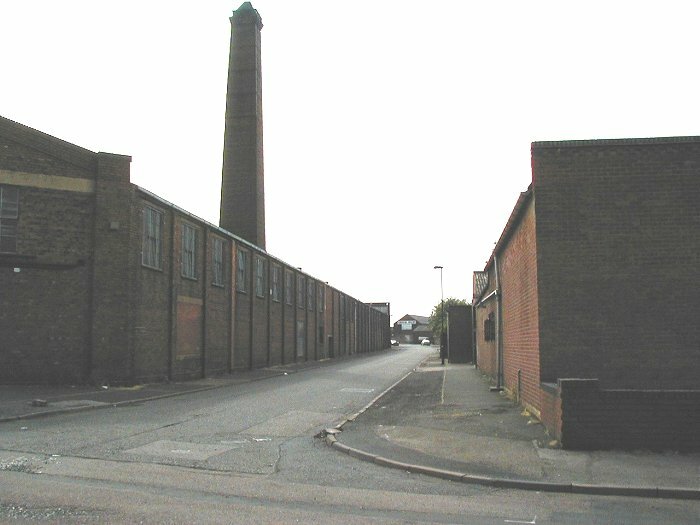 The factory as seen from Dorsett Road, with Mill Street on the right. 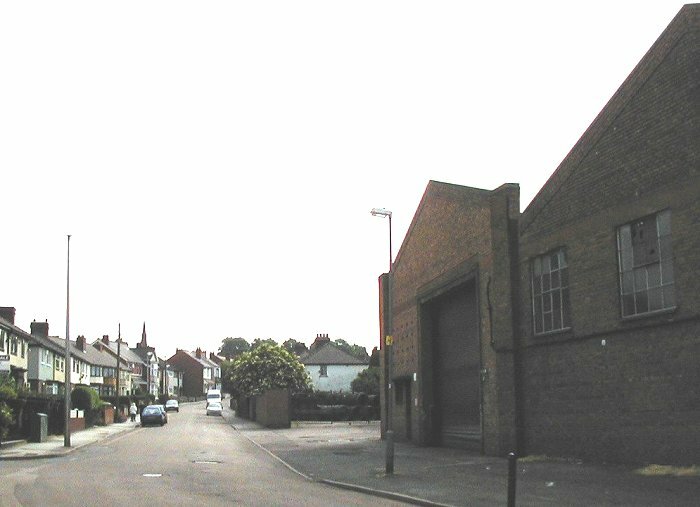 Looking up Dorsett Road with the factory on the right. 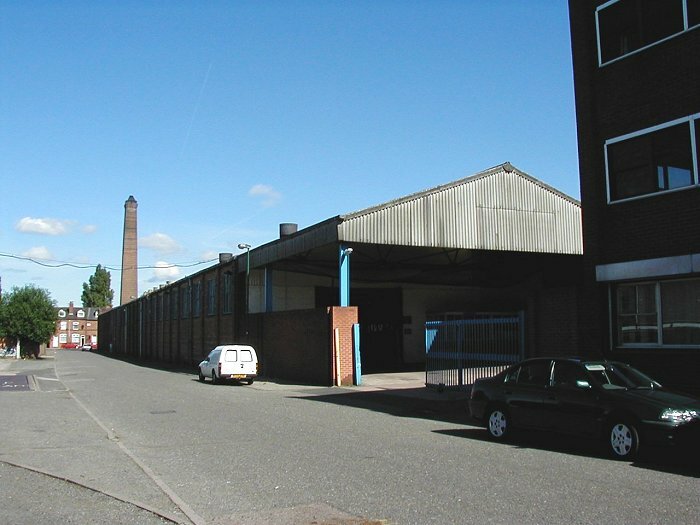 A final view of the factory, as seen from Dorsett Road.